Patients with diabetes who received a text message reminder about checking their blood sugar or refilling their medicines saw improvements in clinical outcomes and lower healthcare costs, researchers said. Texting: A Future in Medicine? This text messaging program which was aimed at helping patients control their diabetes reported a drop in patients’ glucose levels. The number of outpatient visits also declined as did health care costs. 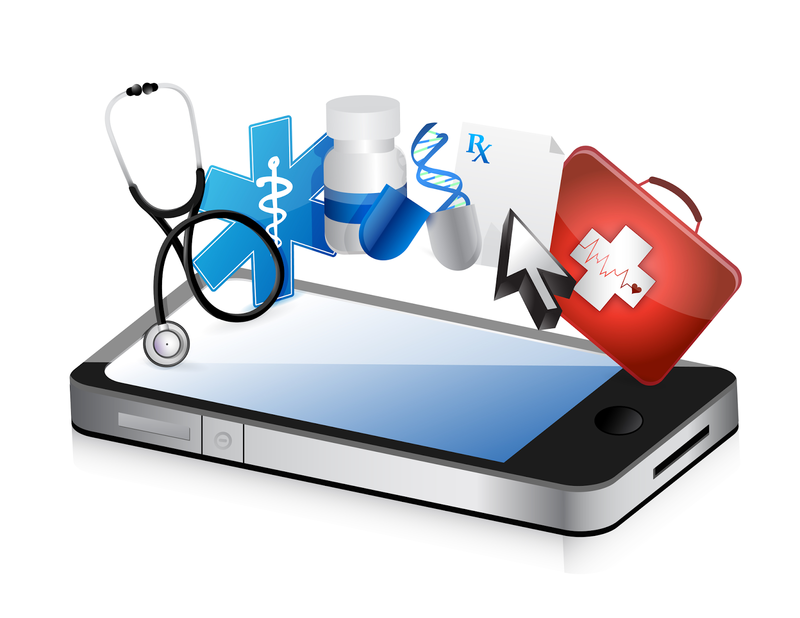 Mobile health is an innovative technology that enables healthcare organizations to effectively support patients outside of the doctor’s office. This study suggests a future in which text messages are used to provide self-management care to patients.